R&D Bitters Co. was founded by three local San Diego bartenders Ryan Andrews, Eric Lockridge and Brett Winfield with over 30 YEARS OF COCKTAIL EXPERIENCE in some of the nation's top bar programs. 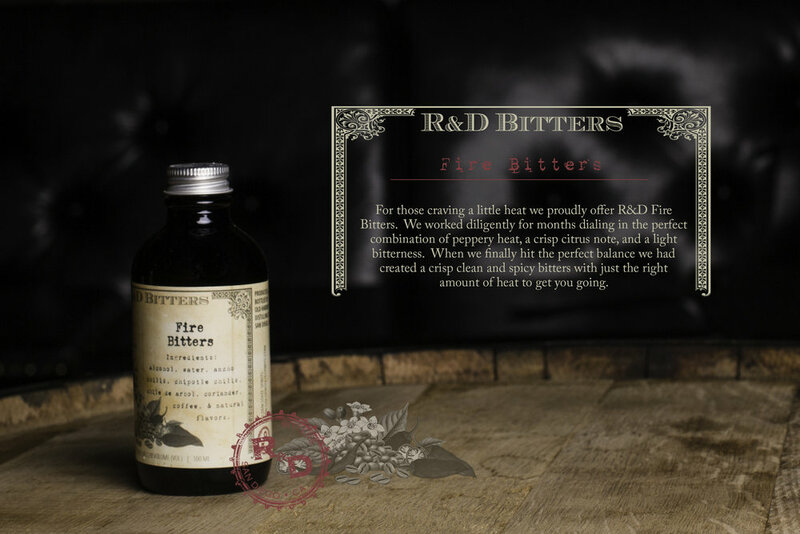 We started R&D Bitters Co. with the goal of creating a line of hand crafted bitters by bartenders for the masses. We have been hard at work for 5 Years creating recipes for unique hand crafted Cocktail Bitters. These are not your average Cocktail Bitters, we have put together some great flavor profiles which we feel have yet to be represented in the cocktail world. 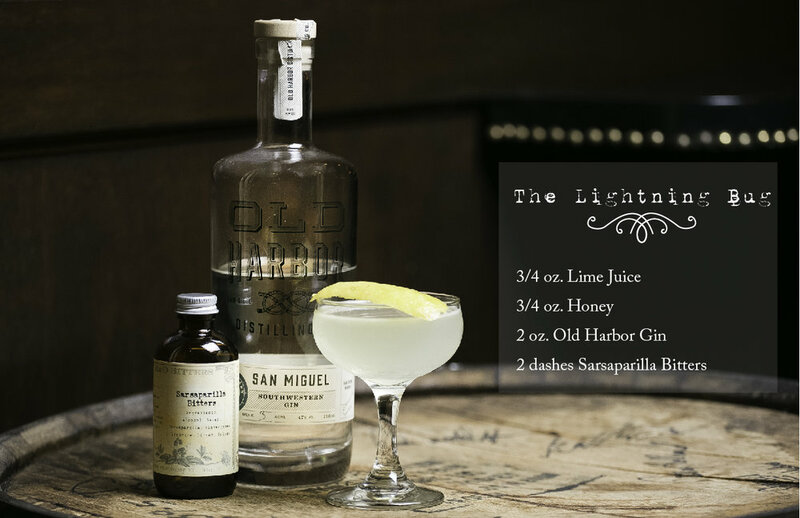 All of our Bitters are 100% handcrafted in San Diego and designed to enhance the flavor profiles of Classic and Modern Cocktails alike. 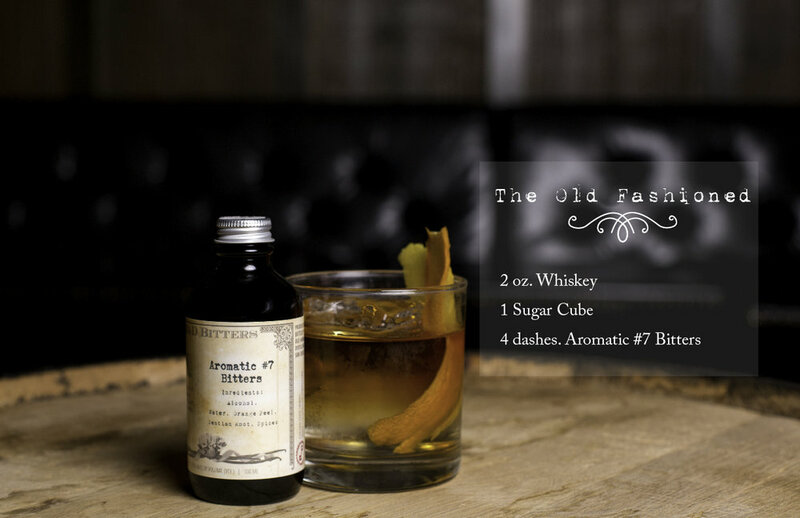 Our three main flavors are Aromatic #7 with a hint of citrus, Cherry Apple, and an old fashioned style Sarsaparilla. Alongside our core range we have created spicy Fire Bitter, savory Smoked Bitters, and a classically Styled aromatic Bitter called House Bitters.